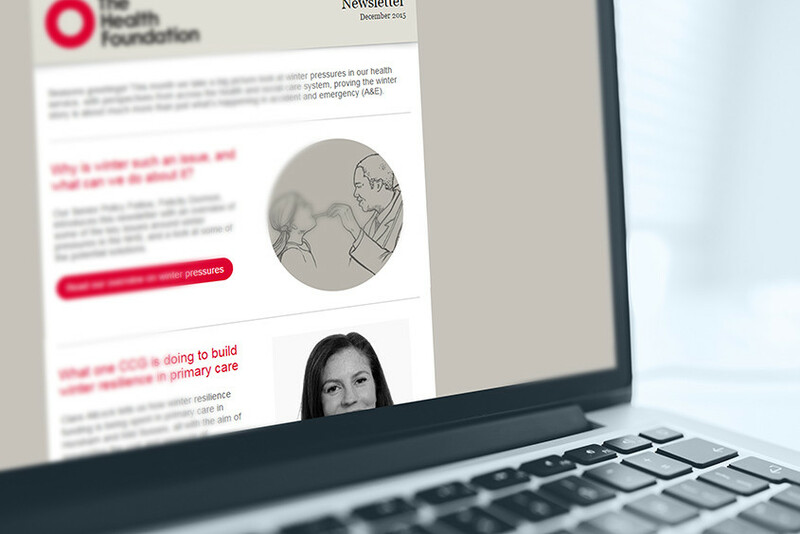 We’ve written and produced a monthly email newsletter for the Health Foundation, a large healthcare improvement charity, since 2012. 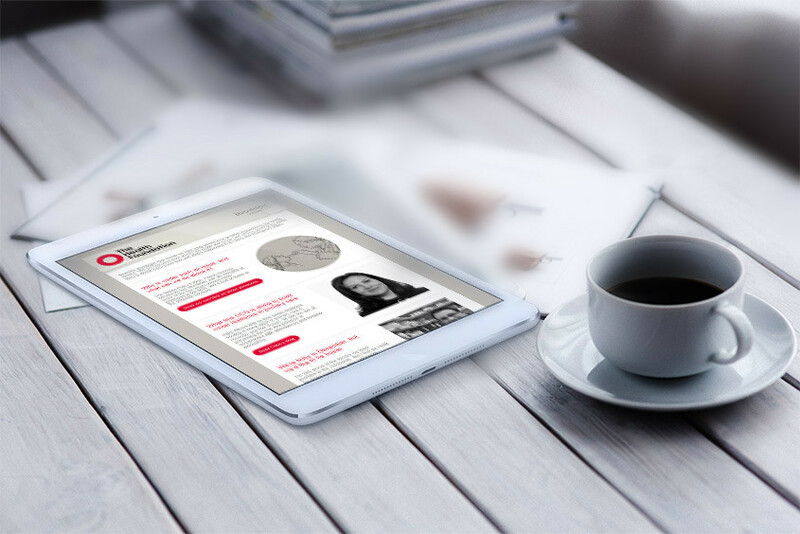 Each month we carry out interviews, research and write up case studies, edit blog pieces and create summaries of policy and publications. 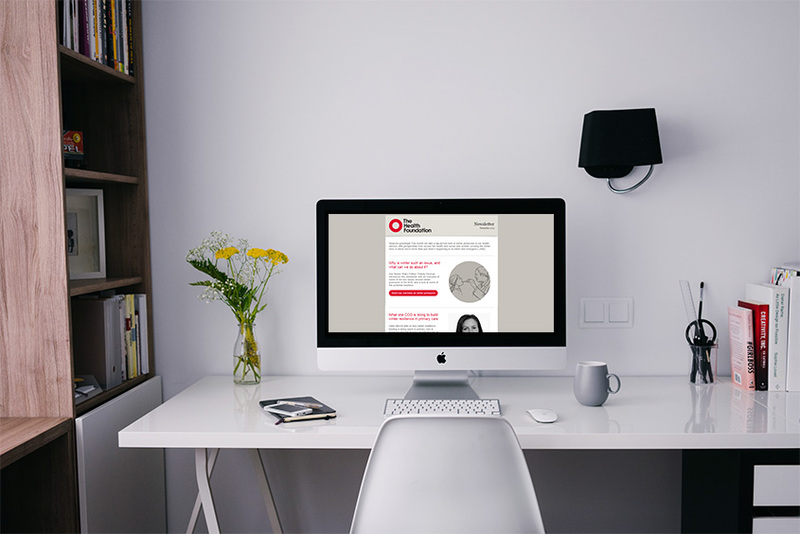 Our aim is to ensure content is interesting and accessible for a varied audience of healthcare professionals, ranging from nurses and health visitors to consultants and senior academics. 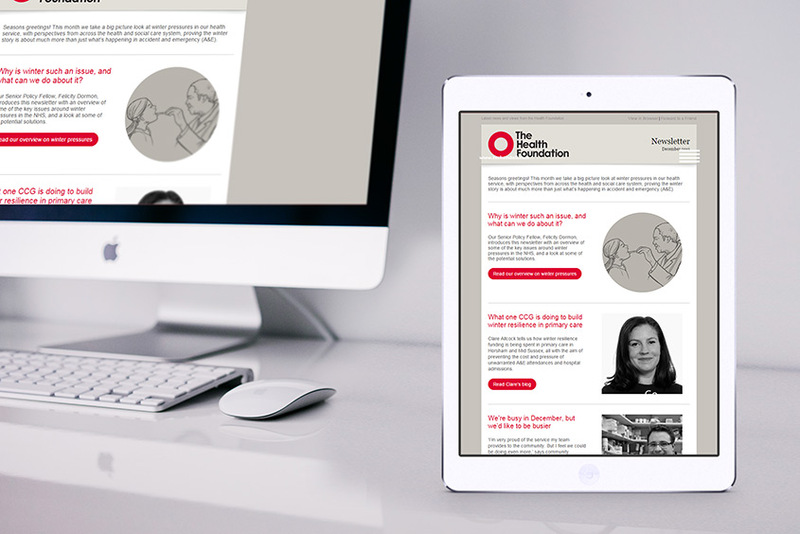 As a result, we have helped grow subscription to the newsletter from 3,000 people to nearer 15,000 and monthly open and click through rates remain higher than average for the sector.